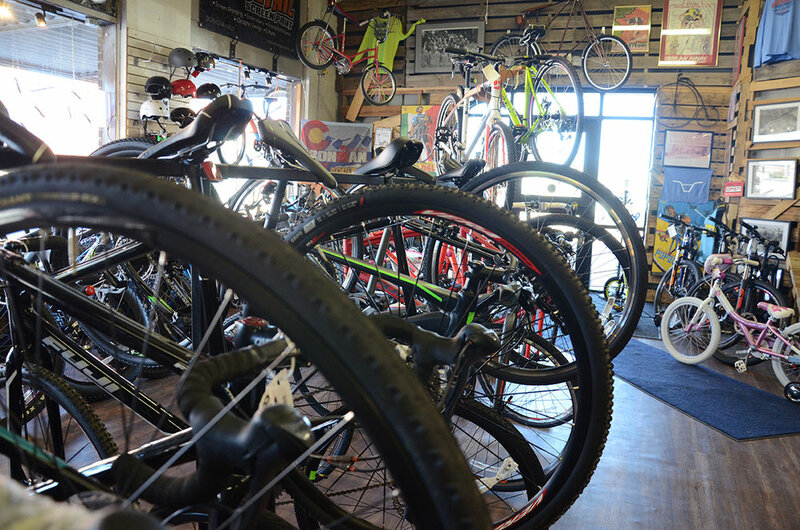 West-central Nebraska's local bike shop. 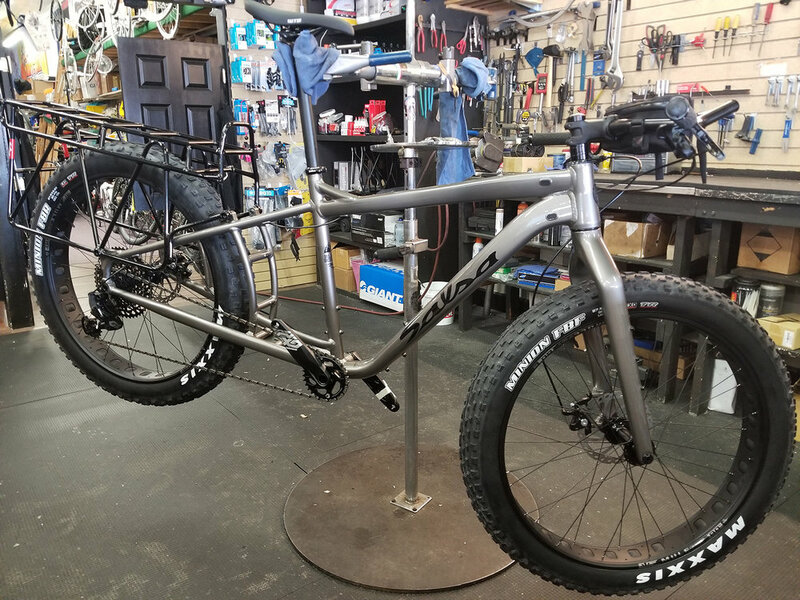 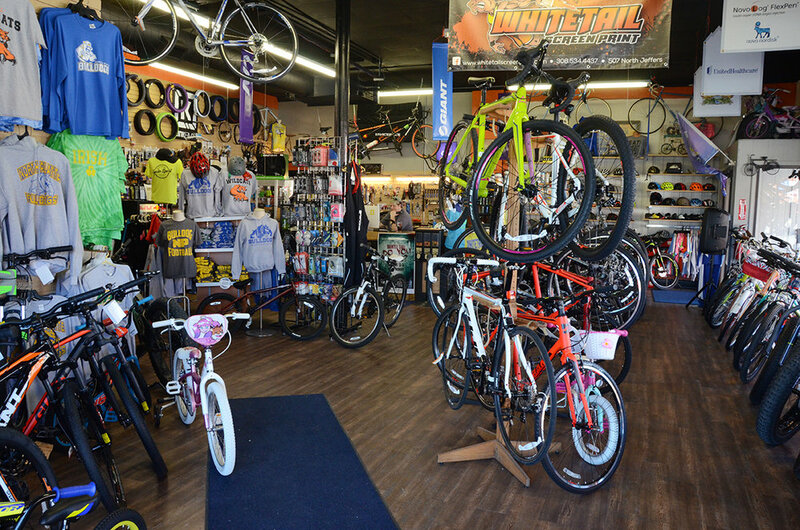 A cornerstone of the area cycling community for more than 30 years, Cycle Sport is your trusted destination for bikes, trikes, scooters, apparel, equipment, parts and repairs. 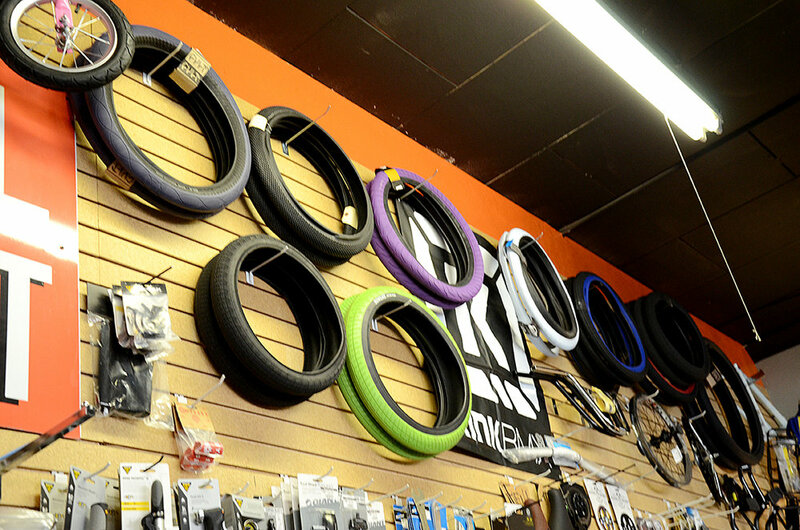 BIKES & GEAR FOR EVERY SURFACE, EVERY SPORT, EVERY BODY.